See below for a frequently-updated, comprehensive list of upcoming running events in the local Bondsville, MA area. Races listed here include both walking and running events of various distances — from 1-milers, to 5Ks, to marathons, and everything else in between. 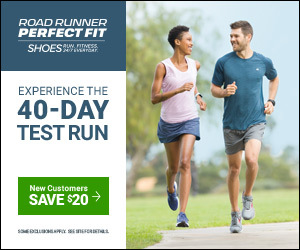 Complete list of running events in and near Bondsville, MA: Marathons, 1-milers, 5Ks, half-marathons, 10Ks, obstacle courses, walking events & more. The ZIP Code 01009 is associated with the city of Bondsville in Hampden County in the state of Massachusetts.